In my last year of college I feel like I really “found” something that interested me and was pulling me in a direction that I felt was new and my own. I spent quite a good amount of time secluded in the darkroom, playing with lights and negatives and creating alternate textures. In May of 2014, I featured these images (as well of a few more that were of similar fashion) in a show for my photographic works. I really came to realize how important symmetry and balance are to me and how they make me feel my work has more of a solid ground to stand on. Something I aim to push past is this exact comfort in works that I’m pursuing currently. 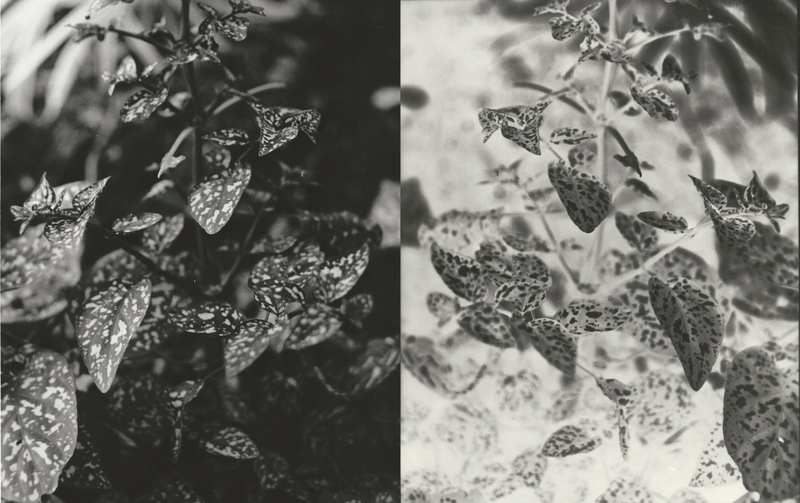 I was really interested in printing paper negatives with positives that I created to harness a proportionate balance. If I could, I would gladly explain the creation of these following interesting prints. I dabbled in a process called Solarization and was more pleasantly surprised with the outcome than I was thoroughly expecting. I only wish I had explored this phenomena further, to better grasp the control of creating these images. If anyone knows of any dark room photo places in San Diego that would allow me to print, please let me know! 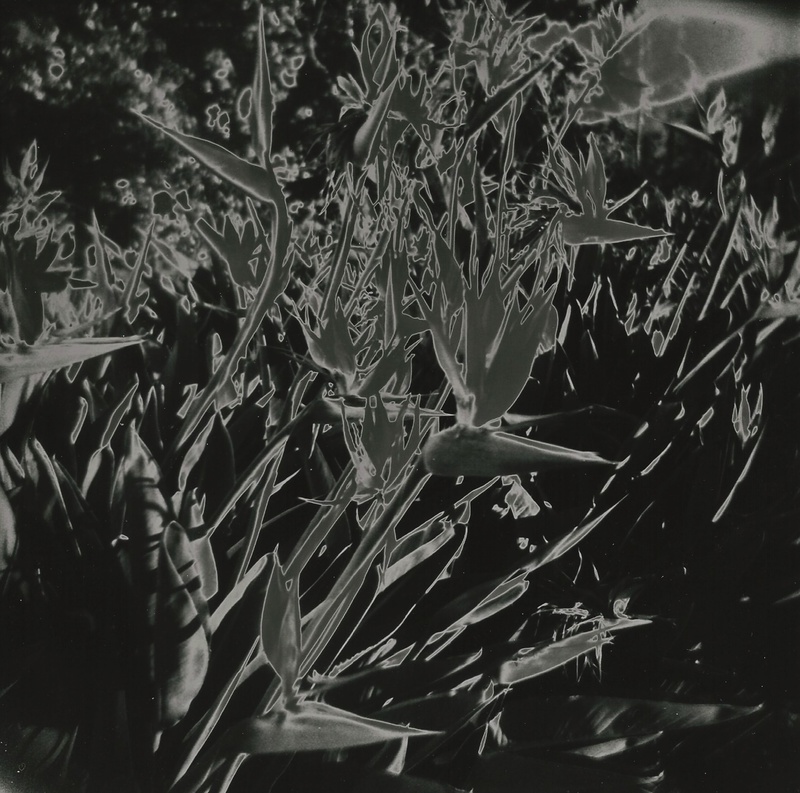 I am considering enrolling into a lab unit at a community college just so I can make use of a darkroom again, I miss creating things of this nature.